Zach/Bauer wrote the screenplay for the historical Action-Movie "Northmen: A Viking Saga". The film is co-produced by Elite Filmproduktion AG, Two Oceans Productions and Jumping Horse Film and directed by Claudio Fäh (Hollow Man 2, Sniper Reloaded). Ryan Kwanten (True Blood), Tom Hopper (Knights of Badassdom, Black Sails, Merlin), Charlie Murphy (Philomena, The Village) and Ed Skrein (The Sweeney, III Manors, Game of Thrones) have joined the cast of epic adventure, Ken Duken (Das Adlon, Inglourious Basterds), Anatol Taubmann (Quantum of Solace, The Tudors) and James Norton (Rush, Belle) also star. "Northmen: A Viking Saga"was shot in September 2013 and was sold worldwide in over 50 countries. In October 2014 the movie was released with success in cinemas around the world and continues its success-run with very strong Blu-ray and VOD sales. In November 2015 "Northmen" won 3rd place at "Cadrage 2015", the Zurich Film Award. "Fright Nights 2012" for her role as Lilli. "Best Action in a Foreign Film"
Switzerland / Austria 2011 • 90 min. 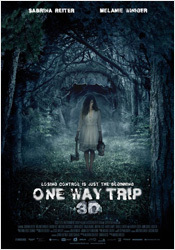 The Slasher movie "One Way Trip 3D" is a coproduction between HesseGreutert Film and Superfilm and one of the very first European 3D movies. It was released in Swiss, Austria and Russia in 2011, stayed several weeks in the Top 10 and was seen by more than 150,000 people. 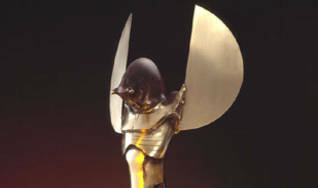 In Austria the movie was among the three most successful domestic movies from 2011. 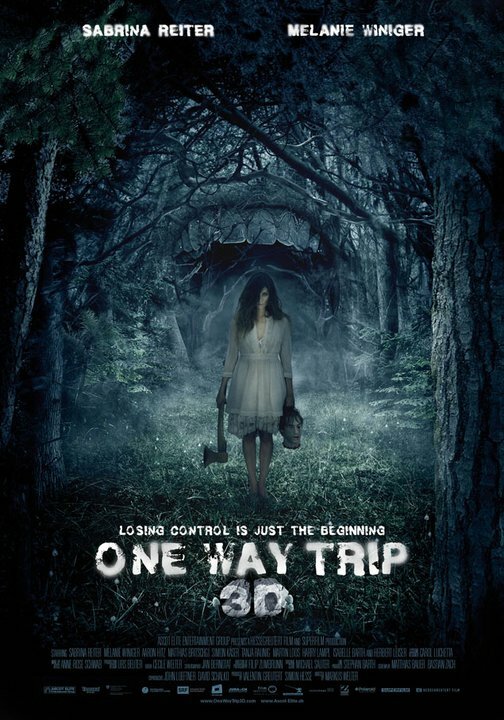 "One Way Trip 3D" was screened at the prestigious film-festivals "Max Ophüls Filmpreis", "Solothurner Filmtage" and "Brussels International Fantastic Film Festival" and is available on DVD and Blu-ray. "Swiss crossover of Blair Witch Project, And then they were none, Friday the 13th and the Shining with lots of creepy atmosphere and a well made, surprising ending." "Intelligent blood rage with a twist!" Austria 2006 • 90 min. 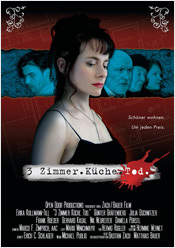 The black comedy "3 Zimmer.Küche.Tod. 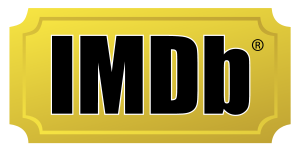 ", Zach/Bauers first feature film, was made in 16 days with a budget EUR 25,000.-. "3 Zimmer.Küche.Tod." 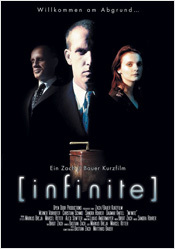 was released in selected Austrian cinemas and on DVD with extensive bonus material in 2007. Austria 2003 • 20 min. ... An eerie hall, endless corridors. A man, trapped between memories and surreal occurrences. Soon, Gabriel Winther will face the terrible truth …. 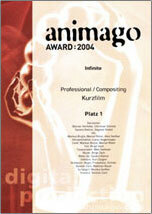 Made with EUR 3,500.– and non professional actors, "[infinite]" got raving reviews all over the world and was awarded with the "animago", one of the most important contests for visual effects in Europe. 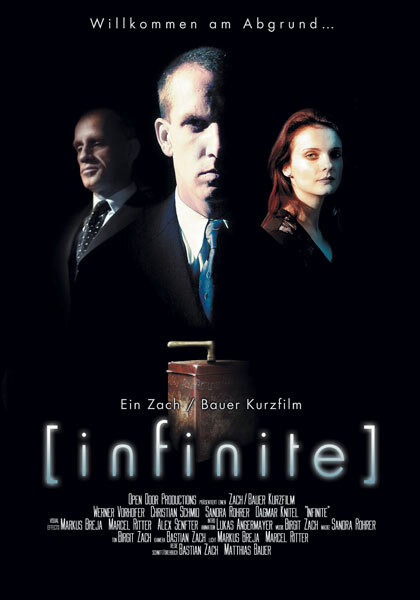 "[infinite]" was also selected for the festivals "2004 Independent Days VI", "2005 Lund International Fantastik Film Festival", "2005 ShockerFest International Film Festival" and "Haunted Newport Film Festival." 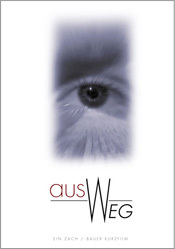 Made with the shoestring budget of EUR 350,– and non professional actors, "ausWEG" was well received and selected for the festivals "Die 24 Stunden von Nürnberg", "First Look 2002" und "Festival der Nationen". 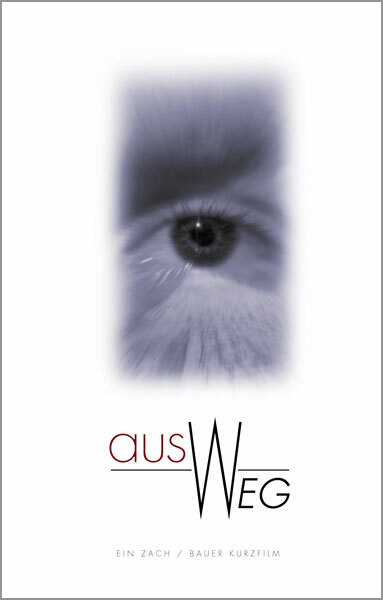 "… shot in simple black/white, the minimalistic ausWEG tells a story that has its roots in movies like Carnival of Souls, The Sixth Sense and The Others …"